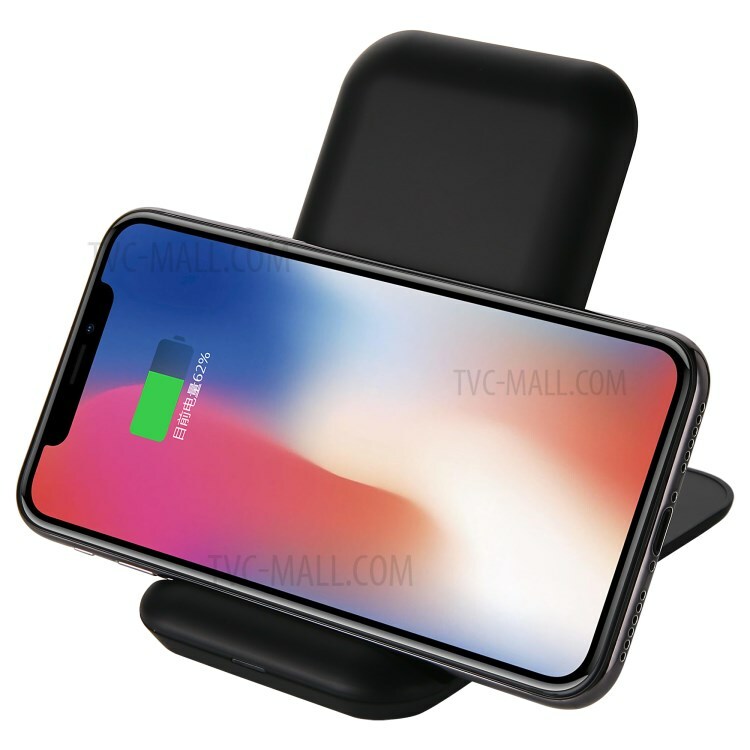 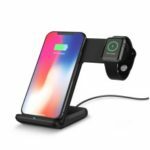 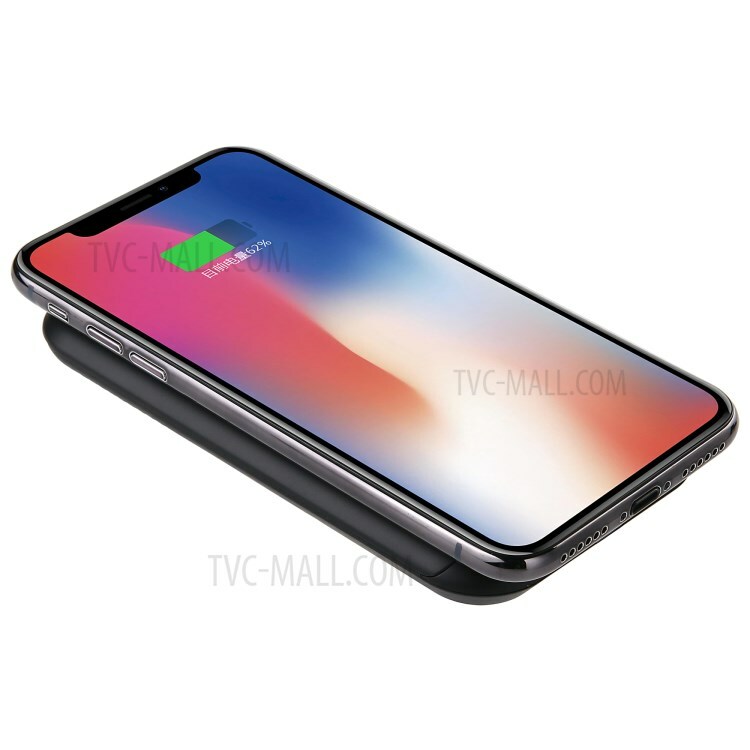 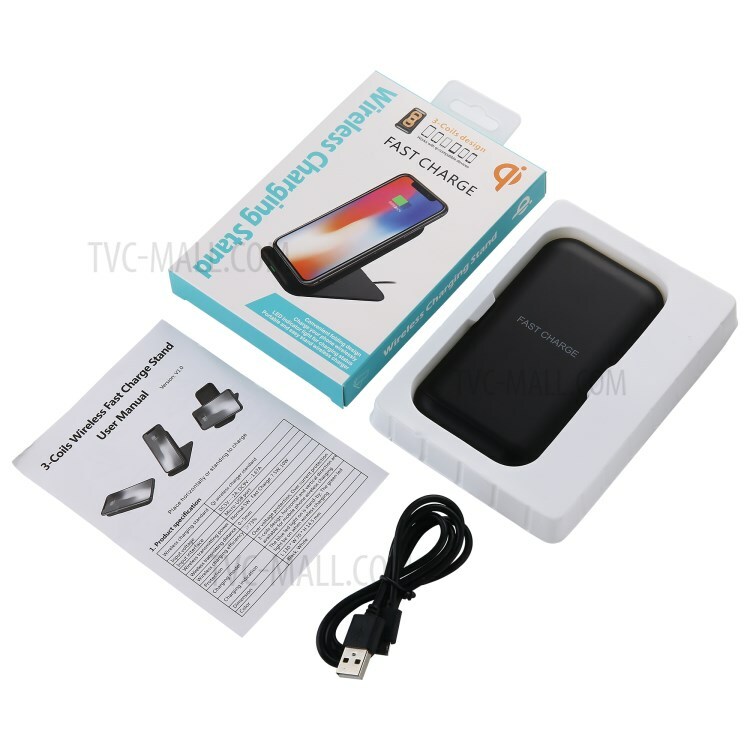 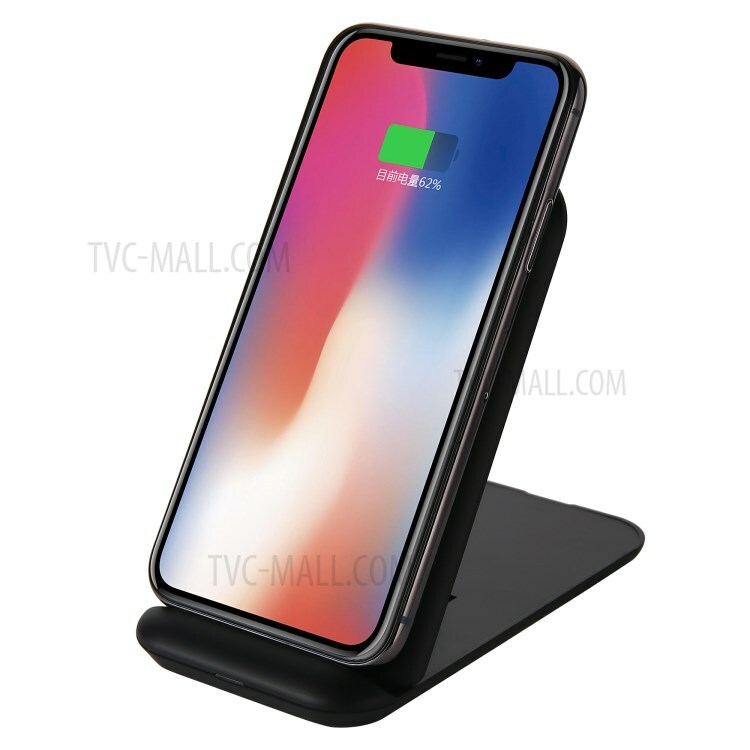 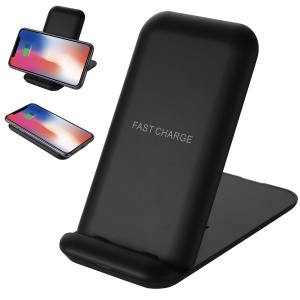 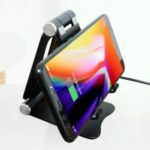 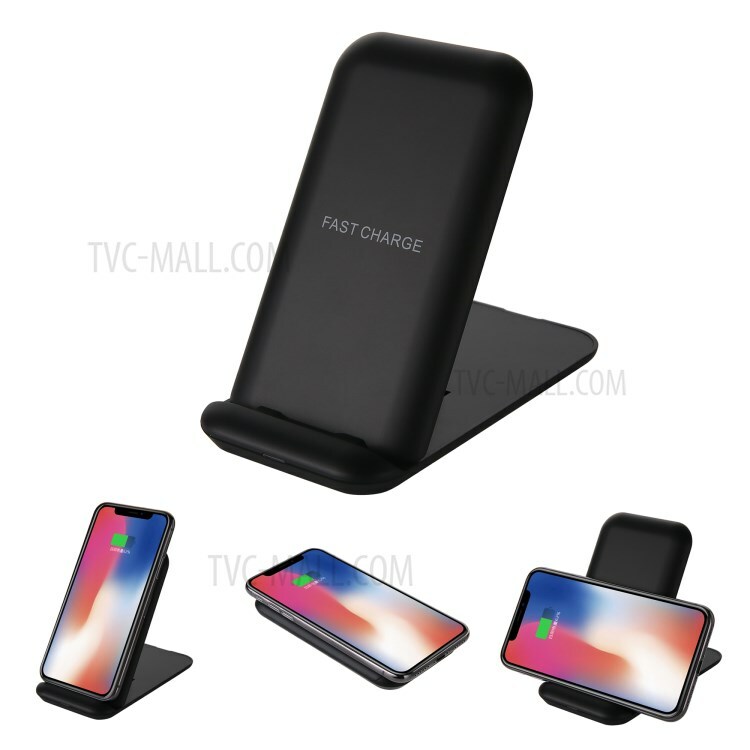 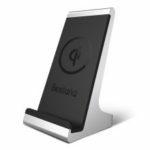 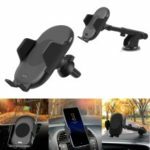 For just $ 12.51 , buy Q800 3 Coils Flodable Qi Wireless Fast Charger Stand 10W/7.5W/5W for iPhone Samsung etc. 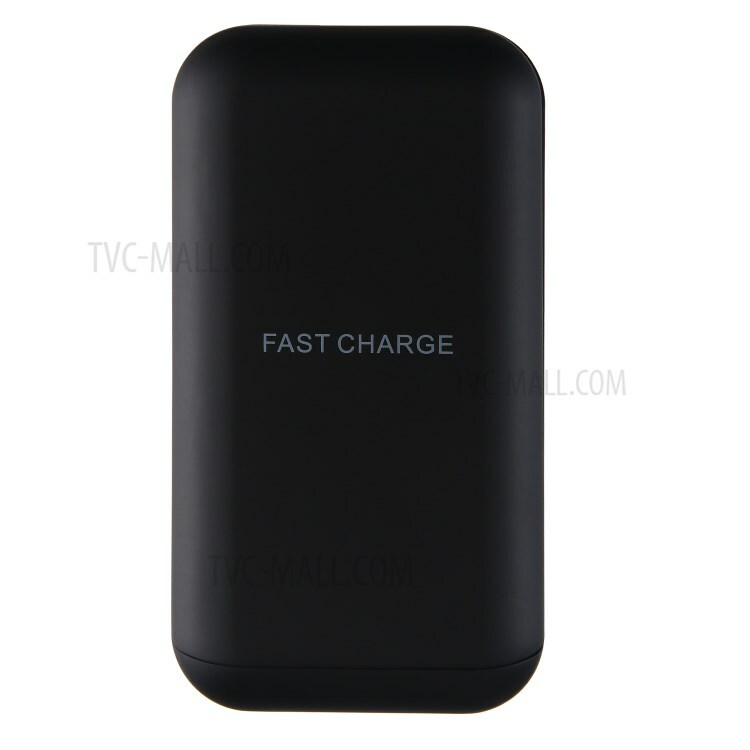 – Black from the wholesale webshop online. 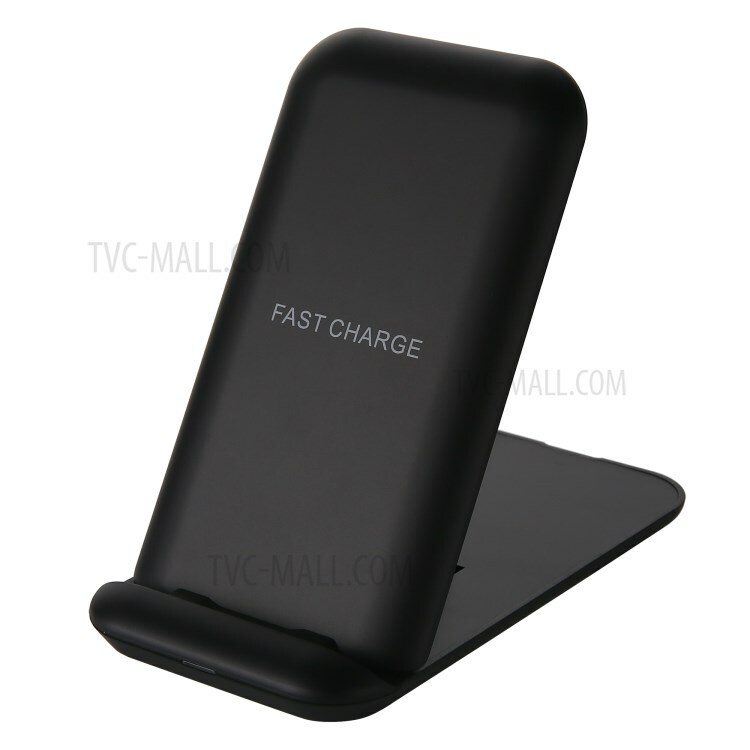 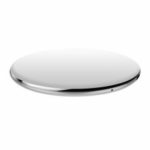 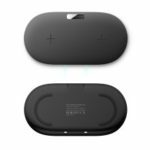 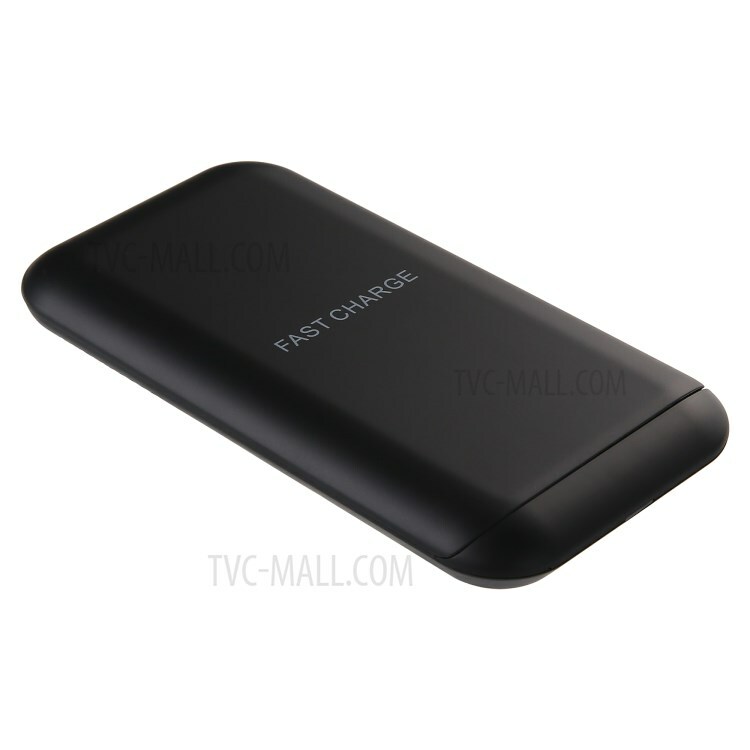 Note: The fast wireless charging function needs to be equipped with fast charging adapter.